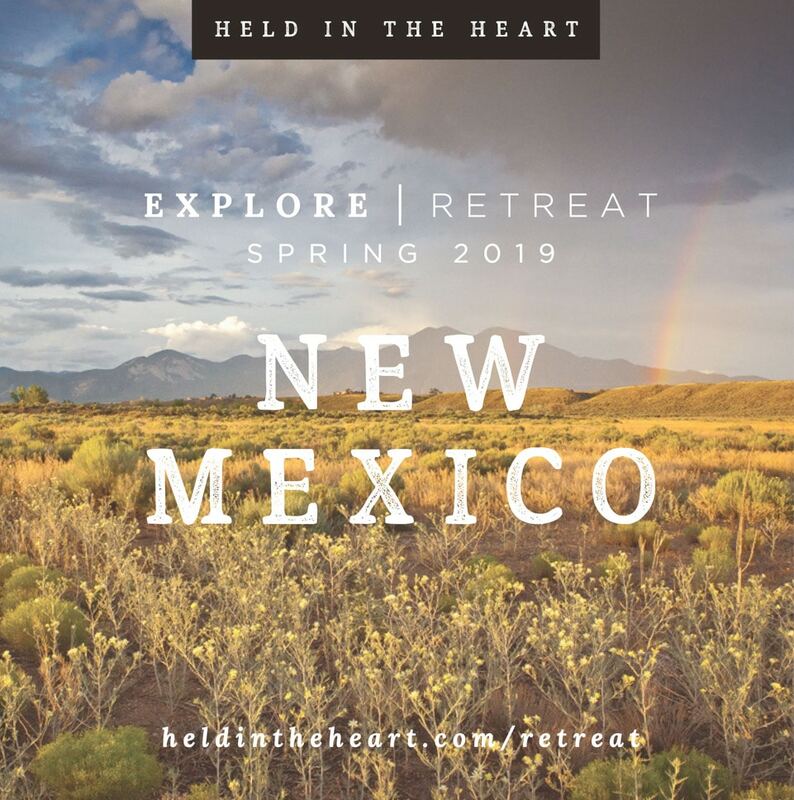 Retreat for a long weekend of inner-exploration, healing, and re-connection. In communing with Spirit through visits to Sacred sites, meditative hikes with Nature, and the gift of the Healing Breathwork, you have the opportunity to develop your innate Intuitive gifts – to come into alignment with you Soul, and home to your Heart. Each experience is an invitation inward – to a deeply true listening place – learning to trust yourself, to feel safe in your authenticity, connected to your Intuition and connected to your body. To be fully and presently available to simply receiving the Divine guidance and Love that is already all around and within you.